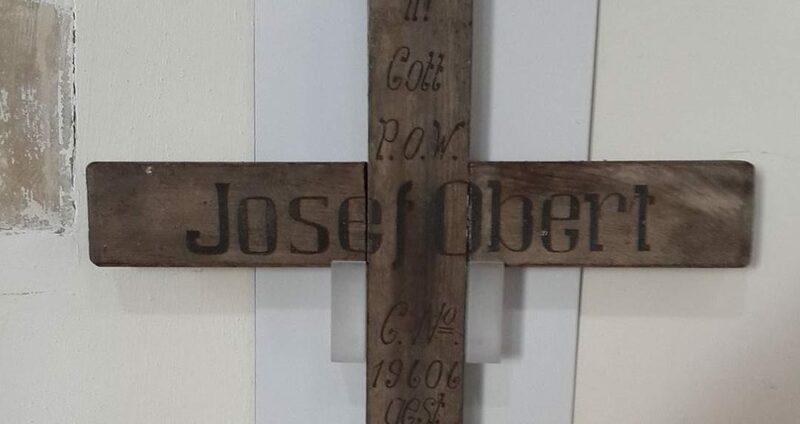 This is not a returned cross, Josef was one of several victims of influenza at the POW camp in 1918. 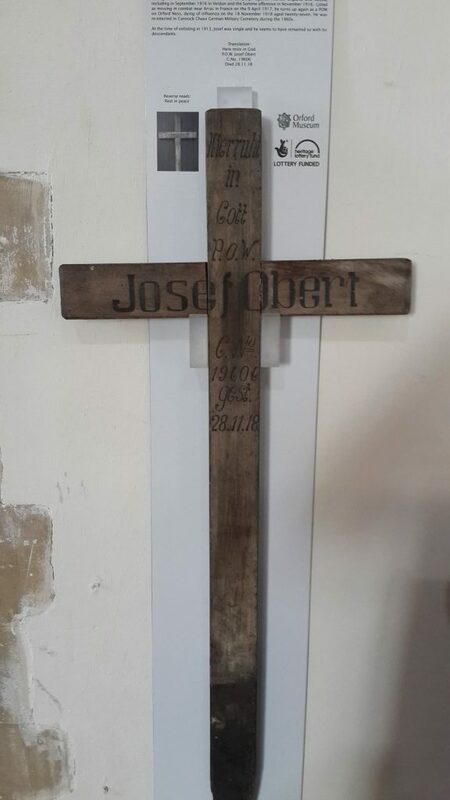 Located in Orford Parish Church. Recorded as discovered in the sexton’s shed in 2014 and giving the grave location as Cannock Chase German Military Cemetery, Staffordshire.